Pandora could finally step into the premium tier end of music streaming. The Wall Street Journal reports that Pandora is getting deals with record companies for its premium tier which will come with a $10 per month price tag. If you’re familiar with Spotify, Tidal, or Apple Music you’re getting the same here: unlimited music and the ability to select which songs and albums you’d prefer to hear. 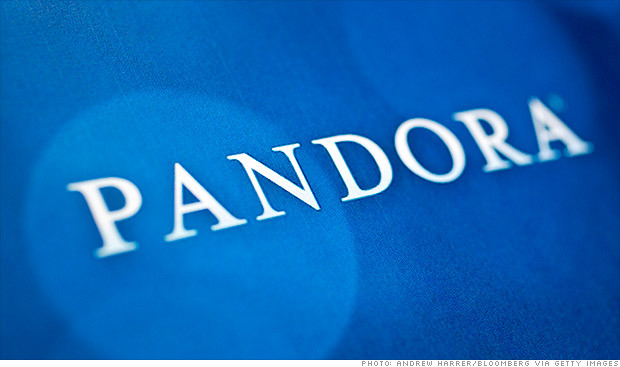 So what would become of Pandora One, the $5 per month tier? The company will be working on new features to keep that tier appealing for potential new subscribers and existing subscribers who don’t want to pay double. It’s not surprising that Pandora is joining Netflix, Tidal, and company it’s that Pandora is jumping in now when it was a pioneer in online radio and music streaming overall. It could be an issue of being complacent with the current model or being in a constant state of developing this new competing service while others already launched. We’ll have to wait and see if Pandora’s on-demand service is announced within the upcoming months, what artists or celebrities it will get to promote it or on as exclusives, and how it performs off the starting block.